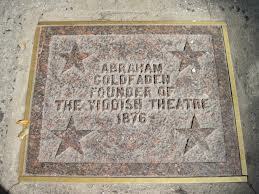 The first great family of Yiddish Theater was the Thomashefskys. Their grandson, famed conductor Michael Tilson Thomas, told Boris and Bessie Thomashefsky's story in a highly-regarded PBS Special in June 2013. 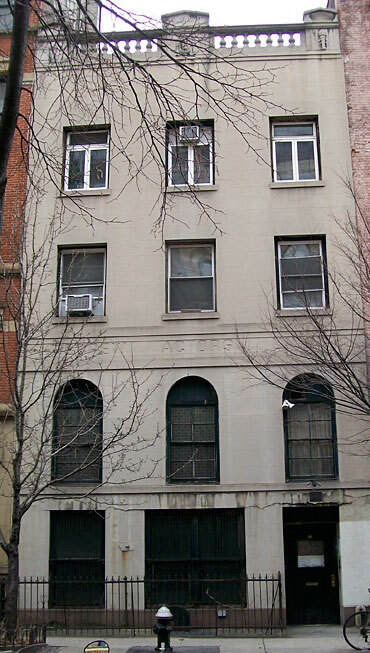 The Museum of Yiddish Theater received its Charter from Regents of the University of the State of New York on December 13, 2011. The Founding Directors are actor Mike Burstyn; Michael Leavitt, President of the American Society for Jewish Music; Samuel Norich, Publisher of the Forward; the late Isaiah Sheffer, Co-Founder and long-time President of New York's Symphony Space; Bruce Slovin, the real estate developer and Founder of the Center for Jewish History and Chairman YIVO; and Linda Steinberg, Executive Director of The Thomashefsky Project. Established by the famed Second Avenue Deli (at the corner of 10th Street), the Walk of Fame has plaques which include the names of some of the most famous stars of the Yiddish Theater, including Pesach Berstein and Lillian Lux, the parents of Mike Burstyn, today's most prominent actor in Yiddish Theater. Read more. . . . Founded in 1899, the Hebrew Actors Union, America's first theatrical union, set the standard and the model for Actors Equity, as well as the other theatrical unions that followed. Among its members were the luminaries of the Yiddish stage, Read more . . . .
A not-for-profit organization recognized by the IRS under the 501 (c) 3 regulations.